How many times have you craved a bloody mary but couldn’t get your hands on one because you were missing some of the ingredients and didn’t want something mediocre? 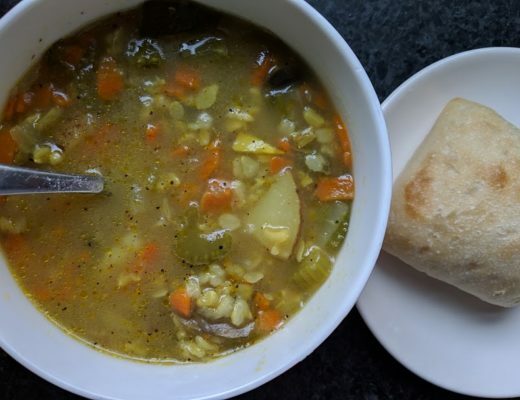 Besides going out to a restaurant, there are so many ingredients to buy if you want to make it from scratch, and let’s be honest… a lot of the pre-made mixes kind of taste like garbage. 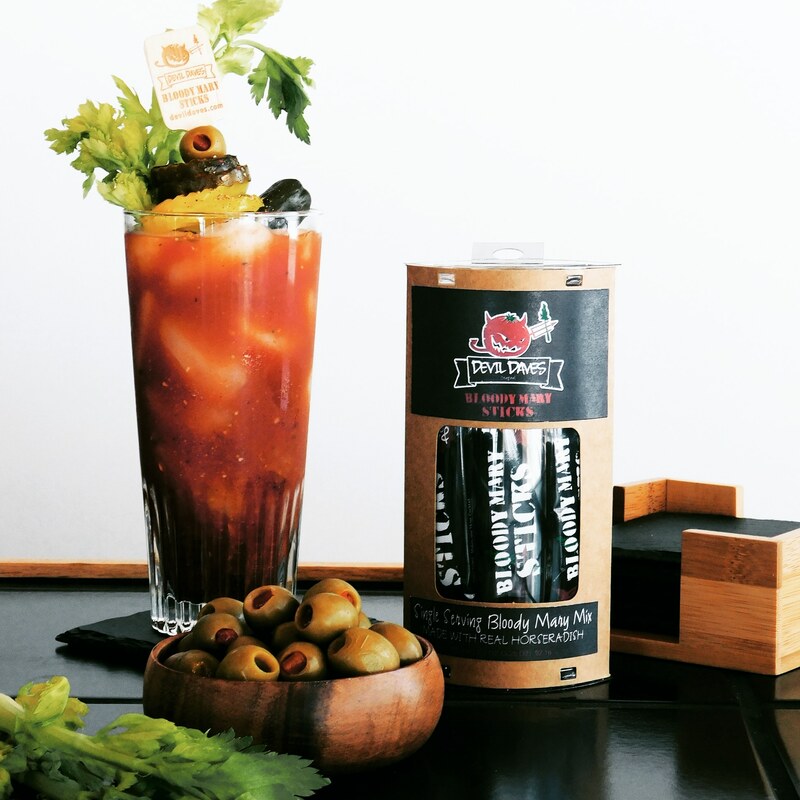 So what if I told you there’s a new product that combines the ease of making a bloody mary at home without the hassle of buying 10-12 ingredients to make it? Say hello to Devil Daves Bloody Mary Sticks. 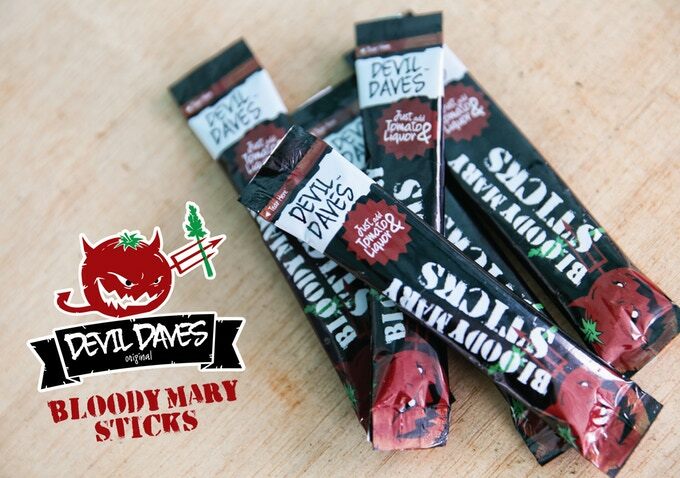 That’s right – Devil Daves is a single serving stick pack with real grated horseradish that makes an Instant Bloody Mary when added to tomato juice. 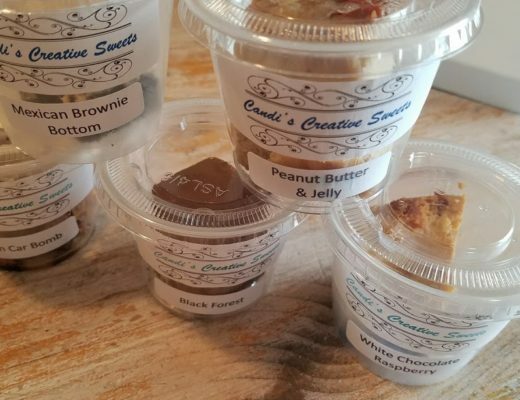 So on top of that, the guy who created it is local, which is why I’m asking you guys for your help. He just launched on Kickstarter on January 1st and is looking to raise $12,000 to launch in May. He has until February 1st to reach his goal. I personally haven’t tried the product, but it sounds awesome. And I can’t wait to! Vegan & Gluten Free.Worcestershire sauce, a key ingredient in Bloody’s has always been made with fish byproducts. Devil Daves spice mix will have a dry powder that contains no meats or seafood. Take one with you anywhere.Just stop and grab a 10oz can of tomato juice and some vodka. Works awesome in a plastic tumbler. When was the last time you bought a huge bottle of premix but it just went to waste? Nobody ever drinks the whole thing. Devil Daves has a year long expiration date. The sticks will stay fresh and never cake up like some spices do. Make one when you want. Three sticks will make 2 quarts. 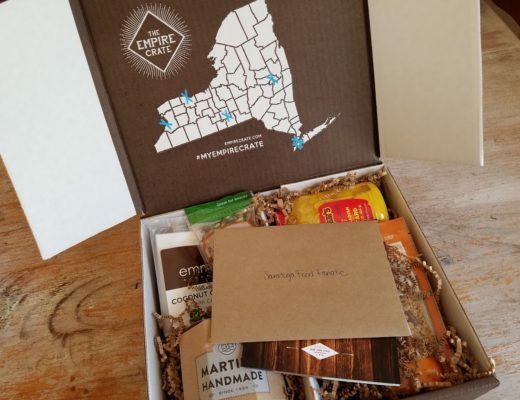 Eco-Friendly packaging: The package is a Kraft paper with FDA liner. The plastic tops are bio-degradable corn plastic. Future plans to embed tomato seeds in the paper have been talked about. A better vibe: It’s fun to talk about new products. These Bloody Mary Stick Packs are just unique to have around. You’ll be the smartest person at the next brunch you throw. Everyone will love making one and discussing all the places they should be used. Food trucks, camping, canoeing, baseball games, room-service carts, on the counter at liquor stores, etc. These sound genius.. When will the be on the market? I love Bloody Marys but do not like the mess! I believe according to the press release they’re expected to be out in May!